Nvidia has earlier showcased the potential of its GeForce Experience software which could remarkably optimize gameplay on a computer with Nvidia GPU by optimizing the game settings automatically based on the computer configuration i.e. CPU, GPU, operating system and the concerned game. Earlier this program was released to limited individuals, but now the beta version of GeForce Experience is launched for all and is available for download from geforce official website. It’s a little program of about 9mb. After installing the program, when you launch it, it’ll automatically scan your pc to retrieve list of installed games and then download the required setting profile from its server to modify the games settings so as to provide you the best, optimal gameplay experience. Nvidia GeForce tries to achieve minimum of 40FPS if possible while optimizing. 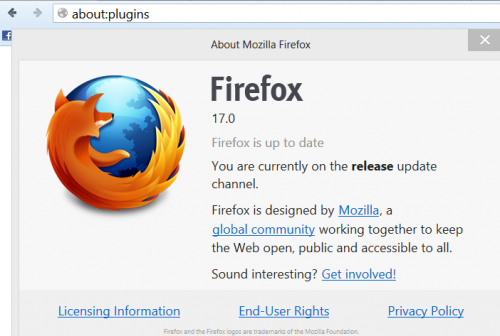 This program installs itself as service and will launch automatically. 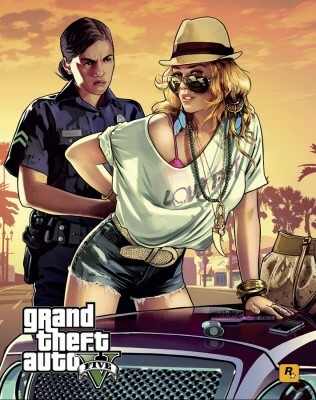 It doesn’t modify the gameplay in realtime. It just download the best configuration settings for supported games and applies the same to your game. Supported games include Assassin Creed III, Borderlands 2, Batman: Akhram City, Call of Duty: Black Ops 2, Modern Warfare 3, Mass Effect 3, Max Payne 3, Far Cry 3, Fifa 13, Hitman Absolution, Crysis 2, Portal 2, Dirt 3, etc. So, it’s like one-time process for a game. Another added advantage of Nvidia GeForce Experience software is that it automatically checks the GPU driver version installed and update if required, so it works as Nvidia drivers auto updater as well. Windows vista, windows 7 or windows 8 (xp is not supported at this moment, although support for win xp os might come at later time). Internet connectivity for checking updates and downloading game profiles . (As mentioned earlier, game profiles refers to game graphics settings and thus is a very small file). For optimal settings – Fermi or Kepler based Nvidia GPUs – based GeForce 400, 500, 600 Series or higher (desktop and notebook) GPU. For driver updates functionality – Desktop GPUs: GeForce 8, 9, 100, 200, 300, 400, 500, 600 Series or higher. 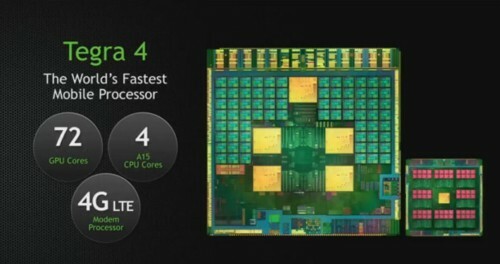 Notebook GPUs: GeForce 8M, 9M, 100M, 200M, 300M, 400M, 500M Series or higher. Intel Core processors, AMD Phenom II, Athlon II, Phenom X4 or higher, Limited Game Support for Intel core 2 duo or quad core processor. 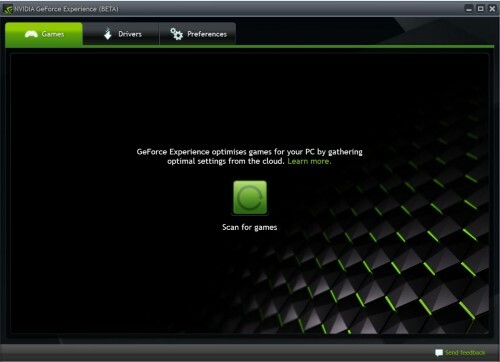 Download Nvidia GeForce Experience from here and install it. Launch it. It’ll start checking system requirements. After installation, Hit on Close Button. After closing, the program automatically launches itself and it’ll connect to internet for checking updates. In the program main window, click on Scan for Games. After scanning in GeForce Experience, it’ll display list of games and how it’ll alter those games with optimal settings. If your game is not shown after scanning, then go to preferences tab. Select Games under it, and on the right side, under Scan for games option, add the folder where your game is installed. And then Hit on Scan for Games again. If your game is not listed even then, the possible reason might be that the game is not supported by this software or your GPU is not supported by this software for optimal setting feature. Anyways, in such case, this software will server as automatic driver update program for Nvidia Graphics card. It’ll also check for installed nvidia drivers and automatically download updates drivers if required. You can hit on Driver tab to see the current driver installed on your system and if the installed one is the latest one or a new update is available. You can also pause or stop the download or check for updates manually.